Welcome to another blog post! I thought that today I would talk to you guys about a great album by a great person! Album artwork is by Josh Elms. 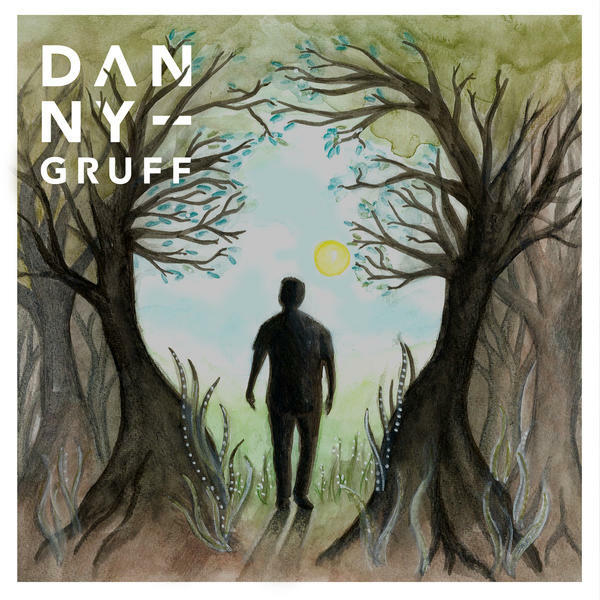 Wrexham born singer songwriter Danny Gruff got his big banging break after supporting artists like Bastille, Frank Turner and Bastille to name a few. 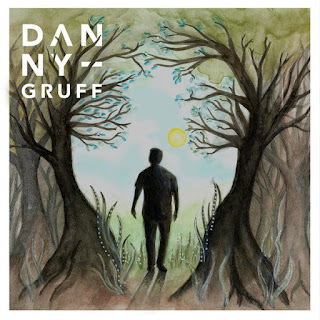 Within 2015, Danny created a project which was dubbed ONTAW which consisted of releasing one new track a week for a year which then led him onto a 2 official UK tours including a first headline tour. Danny has the spent since October creating his self titled album via the funds from singles, merchandise and tours. Danny is known for his cheeky yet friendly personality. This album is a melting pot of different musical genres with different moods attached to them. 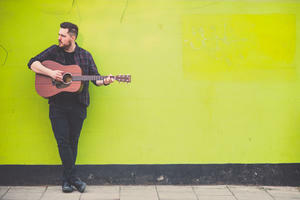 From the happy and upbeat Comfortable which is sings out positive body confidence ideas and values all the way to the angsty break up song Pieces. I've listened to the full album a fair few times and if I had to tell you what my favourite song from the album then I'd be here for a while trying to decide but I can definitely say that at the moment I'm loving Comfortable, Country Song and Coffee Beans for definite! 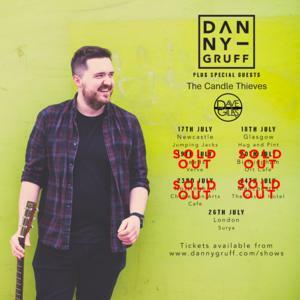 Danny is also going on a UK tour to promote the album. Some of the dates are sold out but if you want to have a look then click here. If you want to listen to the full album via Spotify then click here. I hope that you love the full album and I hope that you come back next time for another blog post! All views and opinions within this post are my own. This blog post was done out of the bottom of my heart and was created to promote Danny's album and is not a sponsored/collaborative post. Danny is a great guy and his music is fab. Glad you've been introduced to him.